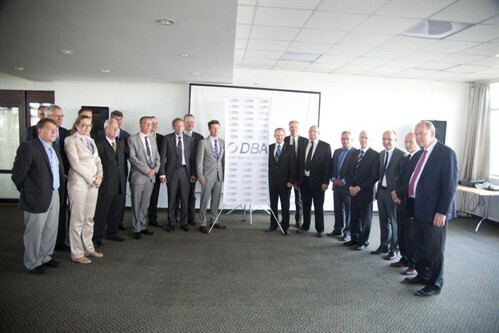 On June 6-7 HRH Crown Prince Frederik visited Lviv and the Danish Business Association. The delegation from Denmark was HRH, people from the Royal Palace and Ministry of Foreign Affairs, The Danish Ambassador to Ukraine and the Military Attaché to Ukraine. 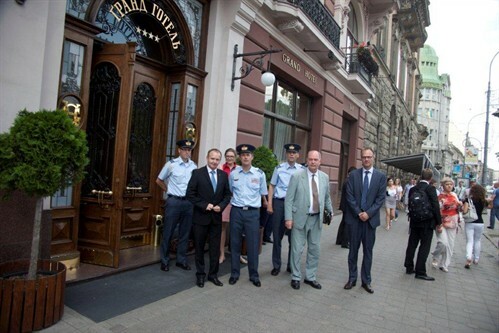 The delegation together with Lars Vestbjerg visited Lviv Governor and Deputy Mayor in Lviv. There was a business meeting with the members of the Danish Business Association with an open talk about the investment climate in the Western Ukraine and HRH was quite positiv of the performance of the DBA. HRH visit 3 Danish companies in Kulykiv. NG Metal, Scanlak and Guldmann. He was satisfied how the Danes are doing business in Ukraine.